/ What Does ED Mean on Nikon Lenses and Other Lens Abbreviations? 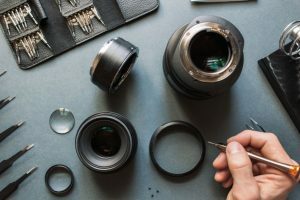 There are hundreds of camera lens brands created by different manufacturers. One trusted manufacturer is Nikon, which is a Japanese company that specializes in imaging products and optics. Nikon lens terms come in various abbreviations, so we are here to help you understand what does ED mean on Nikon lenses. We will also focus on the different abbreviations used in Nikon lenses as well as some useful facts about prime lenses. What Does ED Mean on Nikon Lenses and Other Abbreviations? 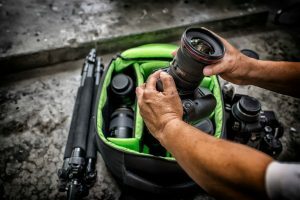 The different terms and abbreviations used to describe the features of Nikon lenses are usually confusing, especially if you are a beginner. This is because Nikon has a long history of producing high-quality, reliable lenses that are manufactured with different technologies. To ease the burden and help familiarize you with Nikon lenses, listed below are some of the most widely used Nikon lens terms. ED means extra-low dispersion. 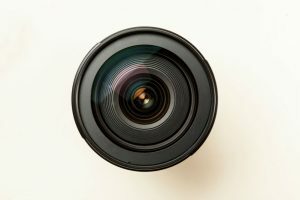 When the lens has this abbreviation, it means that it utilizes extra-low dispersion glass for high image quality particularly at wide apertures. IF means internal focus. It states that the focus is achieved without the lens barrel altering or rotating the length. IF is an advantage when you use a polarizer and other position-sensitive filters. D means distance. This is the information given by the lens to the camera to aid in accurate light metering. G means that the Nikon lens has no aperture control ring. It comes with Nikon cameras where the user can set the aperture from the camera body. This letter also gives D (distance) information to the camera. 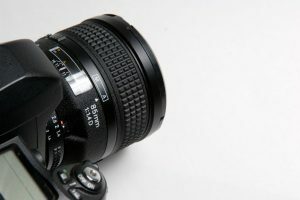 AF-S is a type of focus driven by a “silent wave” motor in the lens rather than by the focus drive motor in the camera. This focus is faster than standard AF-Nikkors and is almost entirely silent. DC means Defocus Control which is the optical qualities of the lens. It can be adjusted to alter the appearance of the elements in the background or foreground which are quite out of focus. VR is Vibration Reduction which means that the lens can be handheld at lower shutter speeds. VR is equipped with a system that identifies and counteracts the vibration related with hand movements when holding the camera or lenses. While it is a truly convenient feature, it is only available to specific Nikon cameras. DX is a special type of lens that is only used in some Nikon DSLR cameras. DX shows a smaller image circle to give the user a more accurate and efficient imaging sensor coverage in the camera. E is an electromagnetic diaphragm mechanism located in the lens barrel that gives very accurate electronic diaphragm or aperture blade control. This mechanism is beneficial when you utilize auto exposure during a continuous shoot. AI-P is a manual focus lens integrated with CPU that transmits data from the lens to the metering system of the camera. CRC is close range correction. With CRC, the lenses move independently to attain focusing. This is extremely important when shooting distant objects. It helps improve the image quality at closed focus spaces. ASP are aspherical lens elements that reduce coma and lens aberrations regardless of the widest aperture. This feature is specifically practical in correcting distorted images taken with wide-angle lenses. When necessary, it also helps minimize the number of spherical elements; hence, resulting in a lighter, more compact design. PC is perspective control. It is a lens with a specific axis mechanism that shifts laterally relative to the film plane. M/A is for manual and automatic. Available in some AF-Nikkor lenses, this M/A focusing mode allows the user to switch from automatic to manual focusing without the lag time. It is activated by turning on the focusing ring, which is found in the lens. Nikon lenses are excellent brands that come in different features that best match any photography skills. 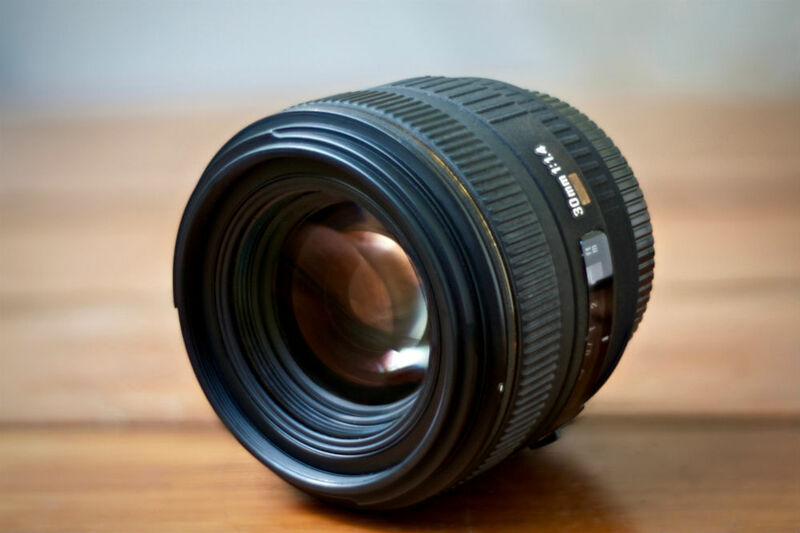 Whether you are a starting or an experienced photographer, you can find specific Nikon lenses for you. The raw image format of Nikon is abbreviated as NEF which means Nikon Electronic File. The DSCN which stands for Digital Still Camera Nikon is a prefix for image files. There is a wide variety of Nikon digital cameras. The Nikon Coolpix series alone comes in many variants such as bridge, Superzoom, miniature compact, travel-zoom, and waterproof or rugged cameras. 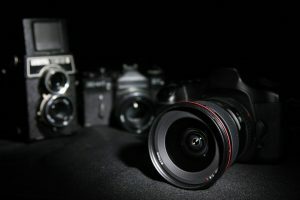 There are also mirrorless interchangeable lens cameras such as the Nikon 1 series CX sensor, Nikon 1 mount lenses, and Nikon Z series FX sensor. Nikon also offers movie cameras which can be categorized into two: the Double 8 (8mm) and the Super 8 cameras. There are also Nikon professional underwater cameras such as the Nikonos I Calypso, Nikonos II (1968), Nikonos III (1975), and Nikonos IV-A. 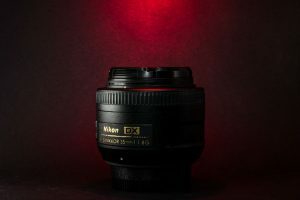 What Are Nikon Prime Lenses? Nikon also manufactures various prime lenses to suit different styles of photography. 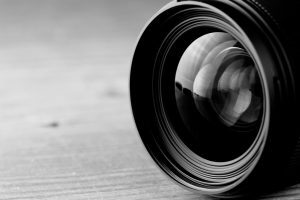 Prime lenses are basically types of lenses that have a fixed focal length. It covers only one focus as opposed to the zoom lens in which the focus is adjustable. 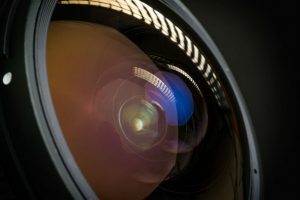 While zoom lenses are more versatile than prime lenses, the latter produces sharper, better images and often has higher optical quality, wider maximum aperture, and more compact, lightweight size. Since it has lesser moving parts, it is less complicated, and its optical elements are optimized for only one specific focal length. 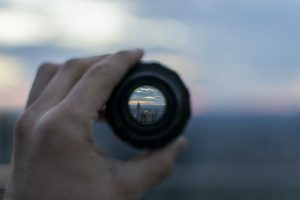 The world of photography is an interesting place to be. 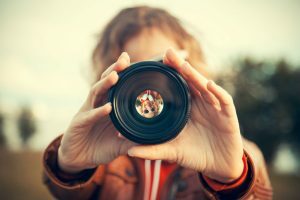 While some useful photography abbreviations are confusing, they should not stop you from getting into this hobby. 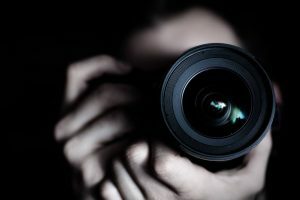 There are a lot of knowledge and skills necessary for improving, but these are learned as you go along your photography journey. 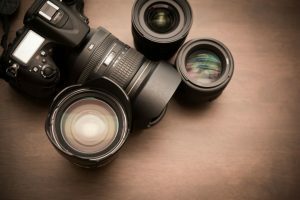 Whether you are an amateur or a professional, one good camera brand to start with is the Nikon. Nikon is a trusted Japanese brand that manufactures optical and imaging products. 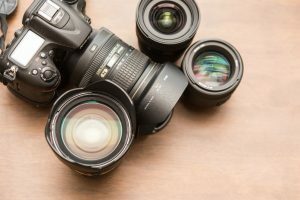 With its wide variety of digital cameras, you can choose the particular model that best matches your skills and styles in a budget that won’t break the bank. Have a wonderful photography journey ahead, and we hope that we have helped you out by giving you an idea about what does ED mean on Nikon lenses, as well as the other abbreviations used by the company. What Does VR Mean on Nikon Lens?